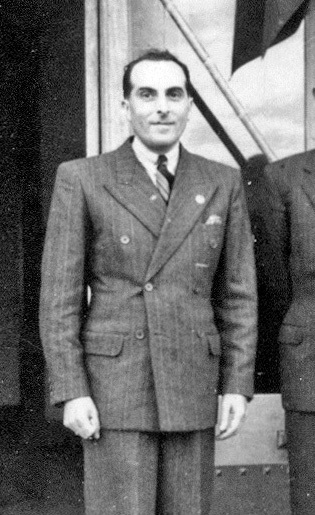 Other Family Data The Foas had no children. 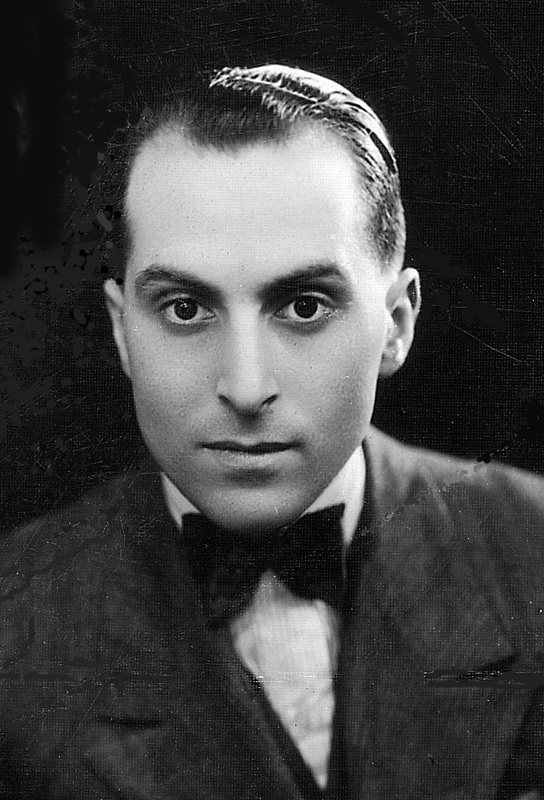 Historical He arrived in Shanghai in 1921. 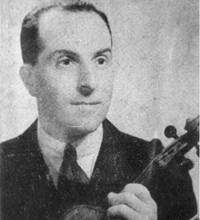 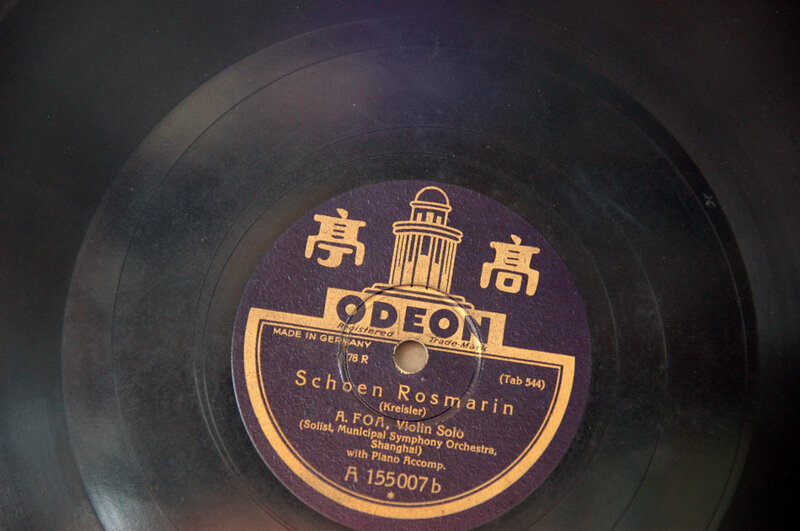 He was the concertmaster and assistant conductor of the Shanghai Municipal Orchestra for many years and, in 1937, he officially became the orchestra’s conductor, which lasted until 1952. 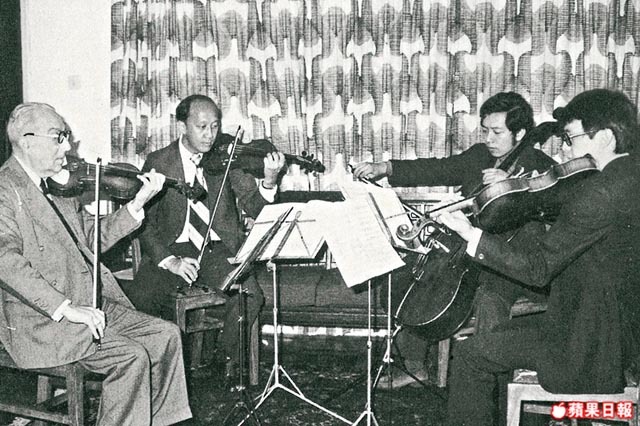 From 1953 to 1969, he led the Sino-British Orchestra. 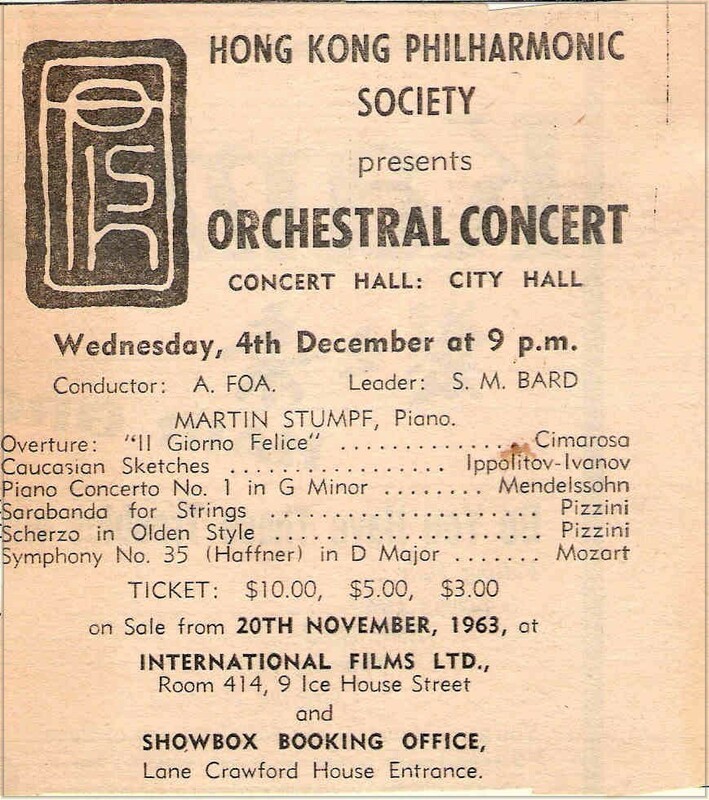 In 1957, it was renamed the Hong Kong Philharmonic Orchestra. 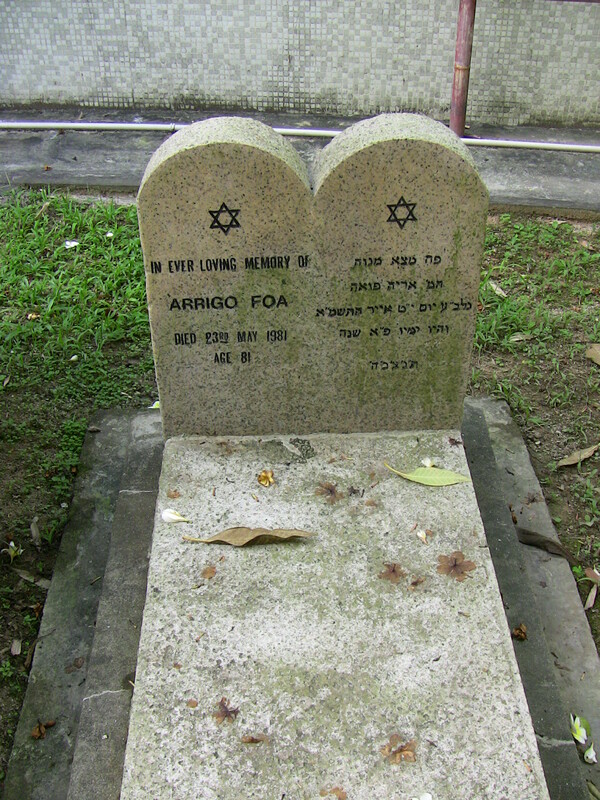 The Foas were married at Ohel Rachel Synagogue in Shanghai in 1924.